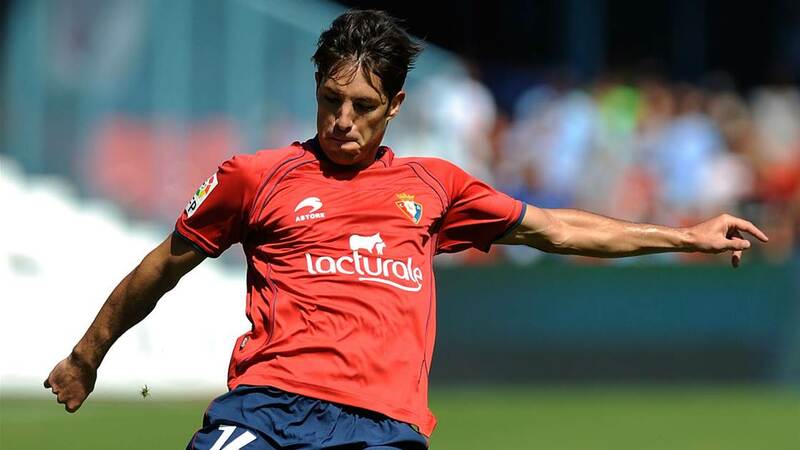 New Western Sydney number 10 Alvaro Cejudo won't make his debut in Tuesday's FFA Cup clash with Bentleigh Greens due to a virus which has left him bed-ridden. The 33-year-old former Real Betis, Osasuna and Las Palmas winger had been in the frame to make his Wanderers debut in the Round of 16 clash having joined the club in late July. Wanderers boss Tony Popovic revealed Cejudo had been progressing well in pre-season, along with countryman Oriol Riera. Cejudo's family arrived in Australia over the weekend in a mental boost, but illness has intervened. "He unfortunately has been struck down with a bit of a virus," Popovic said. "He has been in bed for the past three or four days. "Unfortunately he won't be available for tomorrow." Popovic was full of respect of NPL Victorian club Bentleigh, who made the 2014 semi-finals and 2016 quarters. Western Sydney are determined to reach the final eight, with the lure of more competitive games ahead of the 2017/18 A-League season. "When you lose it’s easy to say it’s only pre-season," Popovic said. "We lost in the first round a few years ago against Adelaide (City) and we deserved to lose that day. We were not the better team. "The last two years we’ve made the quarter finals. We always take it seriously. "They're very competitive games that you like to have before the A-League. "We want another one. The quarter-final is before the A-League starts so it gives you another meaningful game.